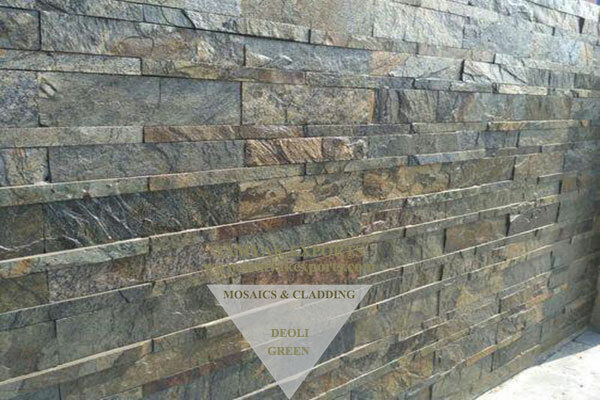 Wall Cladding is a creative concept that’s become increasingly popular among architects and designers. 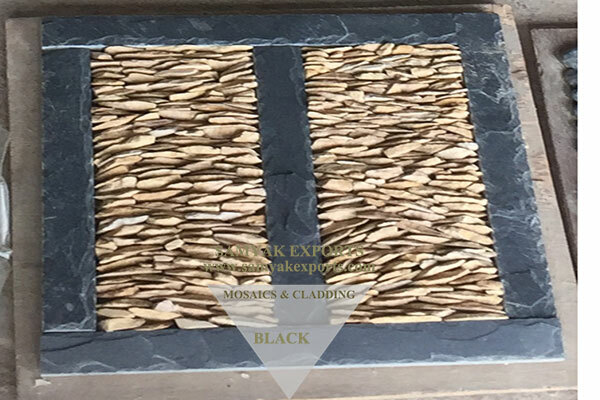 It is a perfect fit to create stunning flat or 3D walls, with abundant texture; in small ‘feature’ areas or throughout whole rooms. After years of experience in the sector of manufacturing, SAMYAK EXPORTS has always been committed to design and quality, which are fundamental elements to meet our costumers’ needs. We have left our footprint across the globe in supplying the best products to our beloved customers. 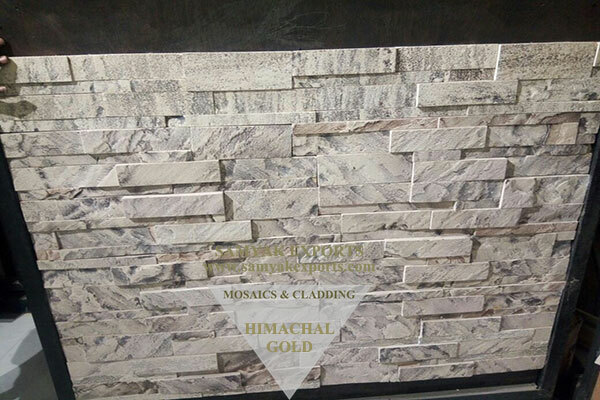 Our exotic collection such as our Stone panel, stone tiles etc provide your home with a beautifully comfortable and cozy environment. It transmits a warm sensation when placed anywhere, from the living room to the office, bath or a balcony. We are present in many international locations all over the world and are specialists in Cladding field. 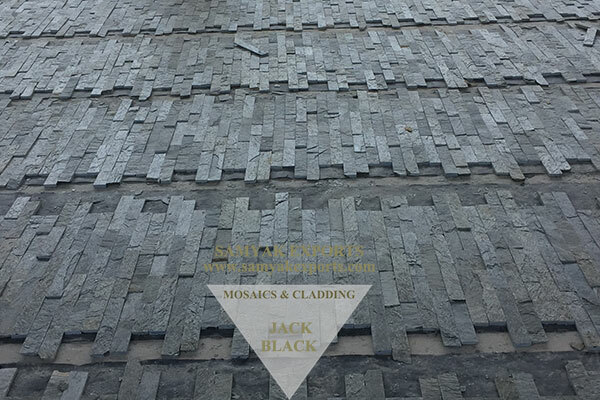 We use cutting-edge technologies so our natural stones appear realistic with an outstanding visual effect. 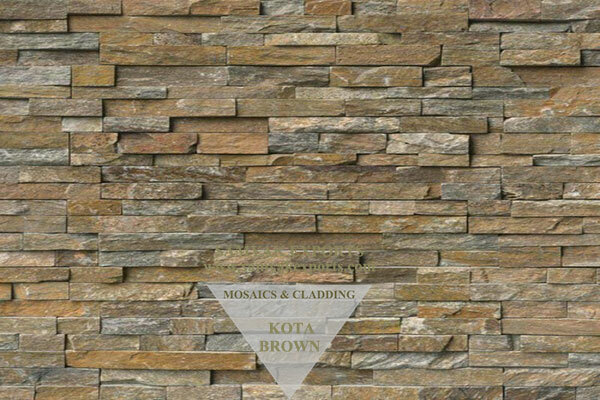 Our claddings products come as individual pieces of stone giving virtually endless possibilities to create random patterns and designs. 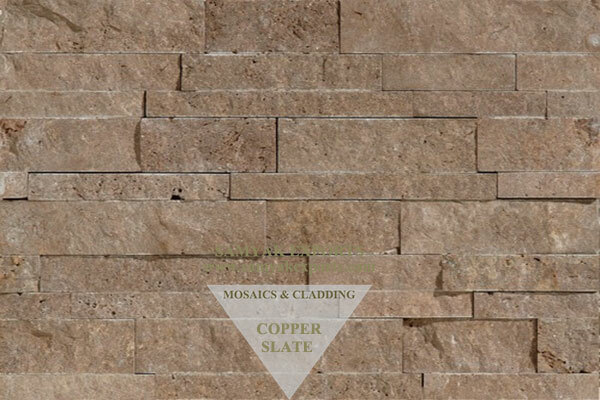 Not only can they be used on internal walls, external walls, and elevations, but also in many landscaping applications such as in garden, patios, paths and stairs. 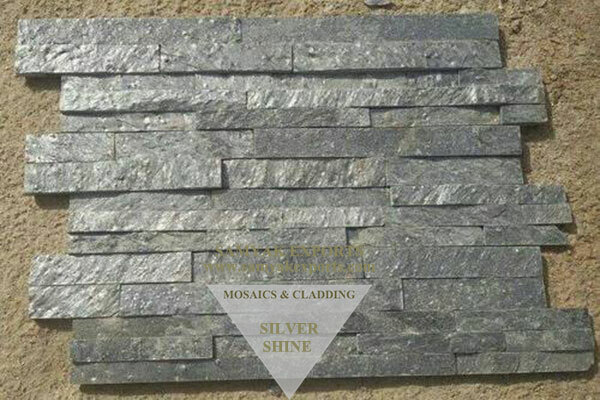 We offer many types of solutions such as natural stone cladding, stone panels etc. Our desire is to create and distribute beautiful building products that deliver unique living spaces inside and out. Being Pioneer in this industry, service, and style is in our DNA. 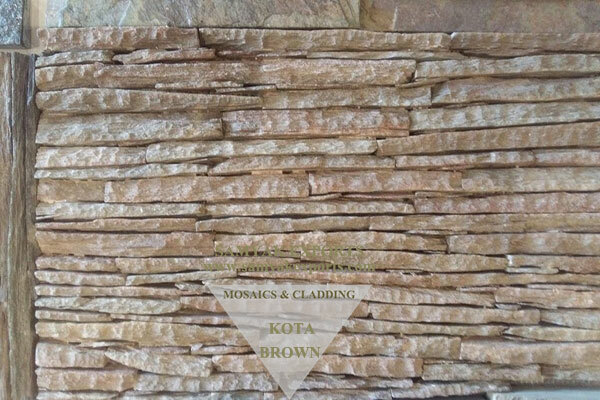 We offer a magnificent portfolio of natural stone materials; which is simply unrivaled. Our showrooms are like no other – inspirational, creative, colorful, elegant and bursting with cutting-edge designs and products, all under one very big roof. You won’t find space elsewhere like this. 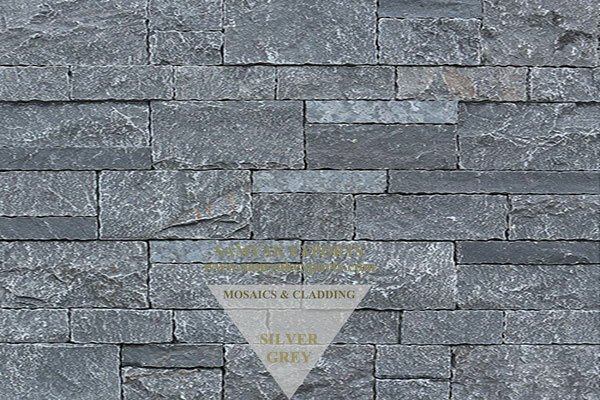 We Offer visually realistic lightweight interlocking cladding panel system that enables you to achieve authentic-looking walls. 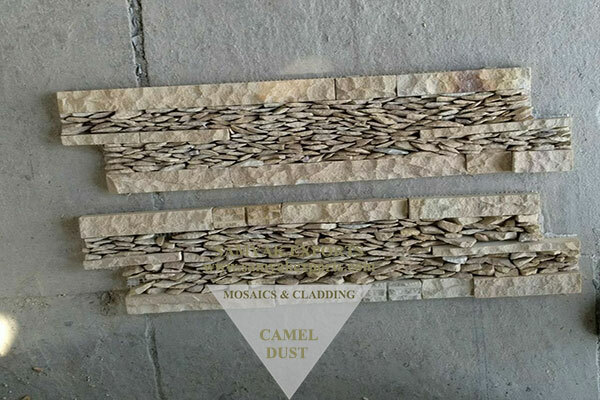 They are easy to clean using unskilled labor and without special tools. Here, we take a look at some of the benefits and why it’s such a popular finish. 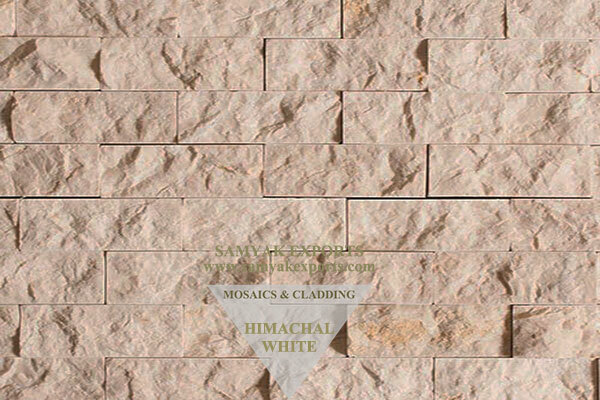 *Easy to install in a well-structured wall. * Set size tiles hence perfect to place. * Cost effective in time and labour. 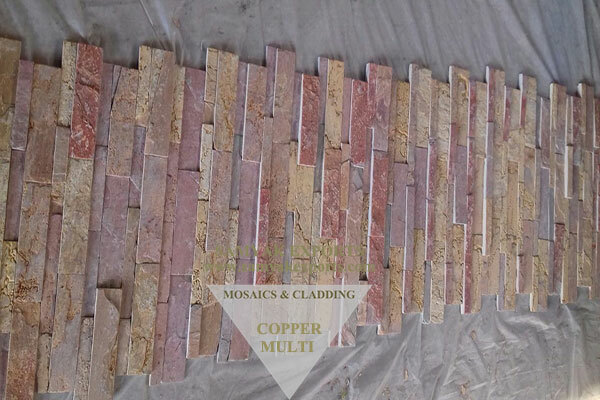 * Interlocking corner elements and capping gives a perfect finish. •	Very useful in a variety of different applications. •	Best for interiors -fireplace, bathroom feature wall or to create a visual division in an open floor plan. 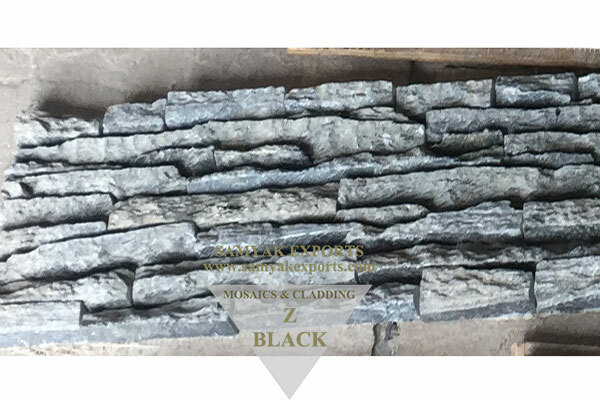 •	Best for Exterior- stone wall panels can be used for outdoor kitchen, along the side of a pool or on a boundary. 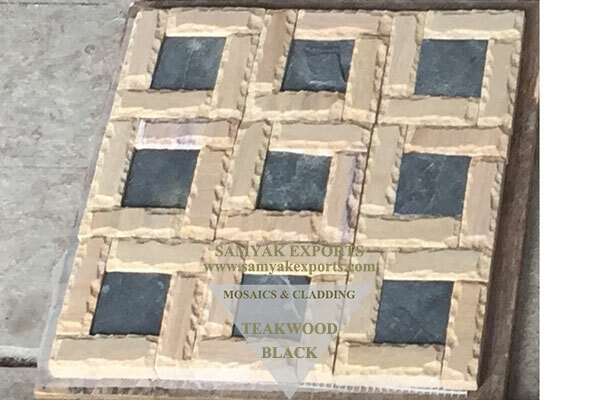 Create a charming yet urban look for your residential or commercial project with Samyak Exports. 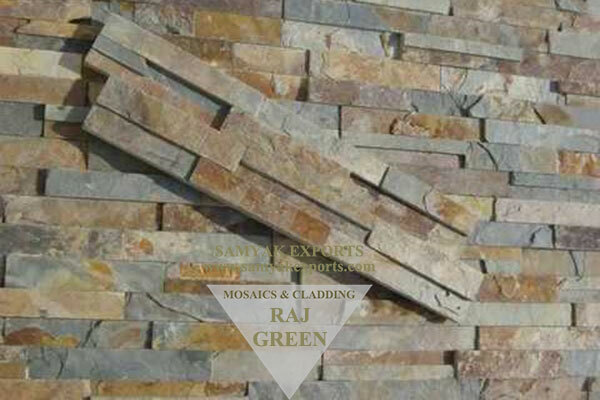 If you have a particular design in mind, we can provide you with a wide range of options to match your vision; from sandstone and limestone to marble, granite or quartzite.